Made in Italy. Those three words have been critical to Living Divani since its inception nearly 50 years ago, long before the locavore craze had a foothold. To date, the furniture company has built its name on quality upholstery, an eye for understated detail and its family-run ethos. At Salone del Mobile, the world’s biggest furniture event, the brand is showing a different side of itself: its global influences. Living Divani’s innovative surfaces, luxurious fabric textures and technical capabilities are, of course, true to the brand’s Italian heritage. Now, it is incorporating into its products fresh perspectives, emerging talents and boundary-pushing ideas. 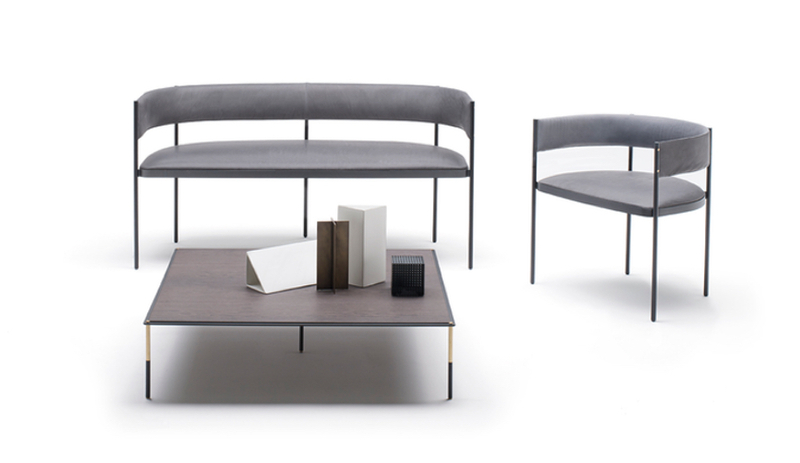 Here is a sneak preview of what to expect at Salone del Mobile, where the company will be exhibiting at Hall 7, Stand C11-D16. 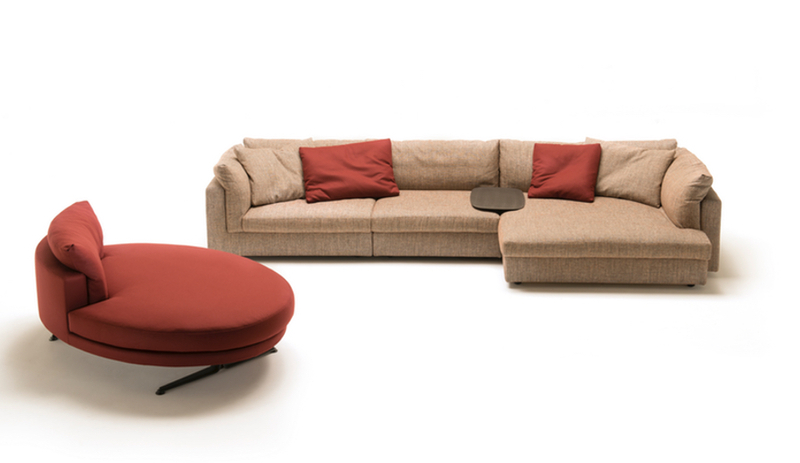 Old meets new with Floyd, a sofa system designed by Living Divani’s own art director Piero Lissoni. Available in floor-mounted or raised varieties, the collection combines gently curved cushions with linear armrests and a sculptural foot. The result is something familiar yet subtly surprising – which makes Floyd sofas a fit for both domestic and professional environments. 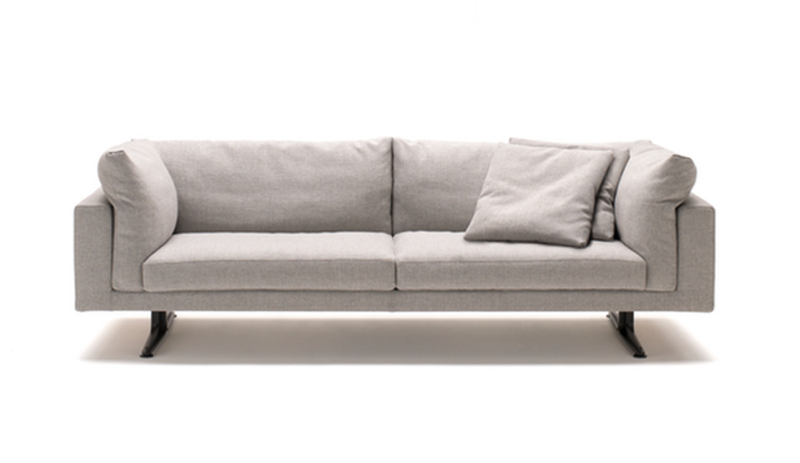 Bonus: the floor-mounted sofas (above) are modular, ratcheting up its versatility even more. 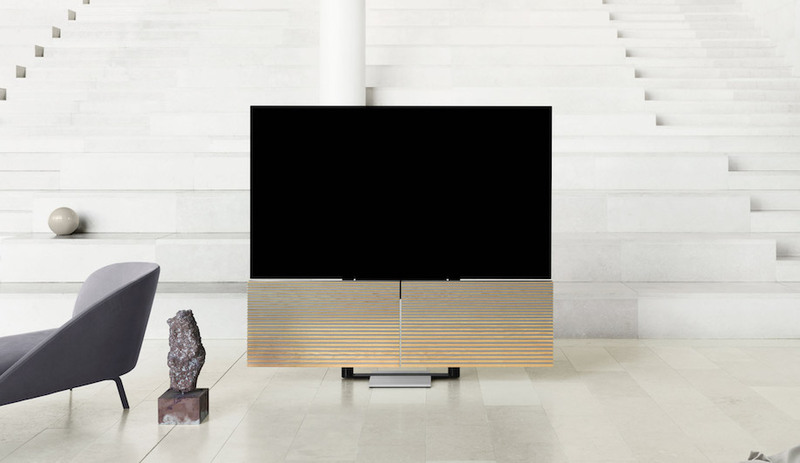 For the Pebble, Living Divani looked to Studio Lanzavecchia + Wai, a firm co-headed by Italian designer Francesca Lanzavecchia and Singaporean designer Hunn Wai, who joined forces while studying at the Design Academy Einhhoven. 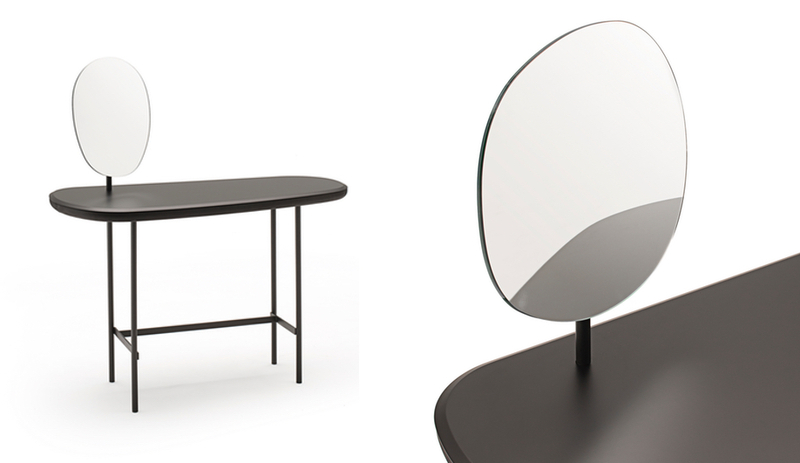 From a distance, Pebble appears restrained, but up close, its rich materiality unveils itself: the desk / vanity combines a bevelled surface, leather coverings and an ovoid mirror. The first thing one notices about the Tonbo Coat hanger is its contrasts. 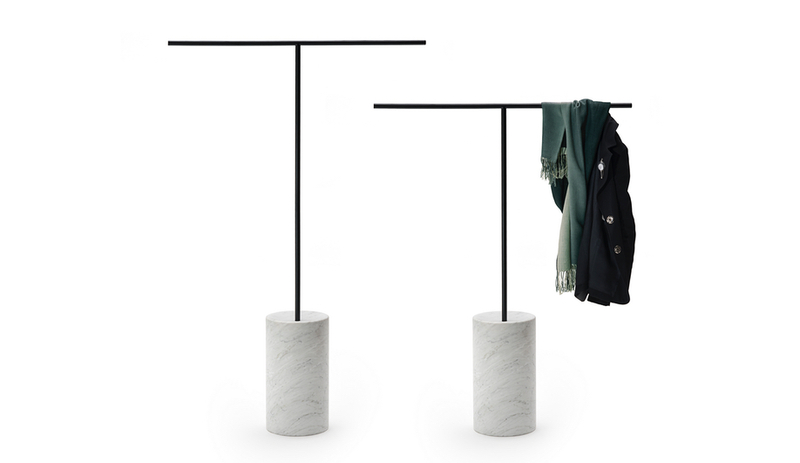 Available in two heights, this sculpture-like piece pairs a sturdy cylindrical base – made from either concrete or marble – with a delicate metal body, binding a slender rod hanger and lacquered steel ring with a leather band. Designed by Junpei & Iori Tamaki, whose creative team hails from Japan and Taiwan, the Tonbo coat hanger is one of the most idiosyncratic items Living Divani will showcase at Salone del Mobile. 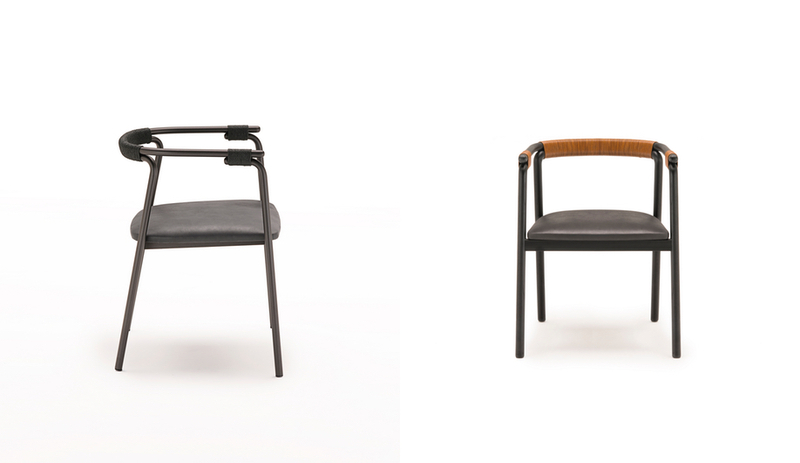 The studio also designed the indoor/outdoor Rivulet Chair, which pairs an understated wooden structure with eye-catching decorative weaving. 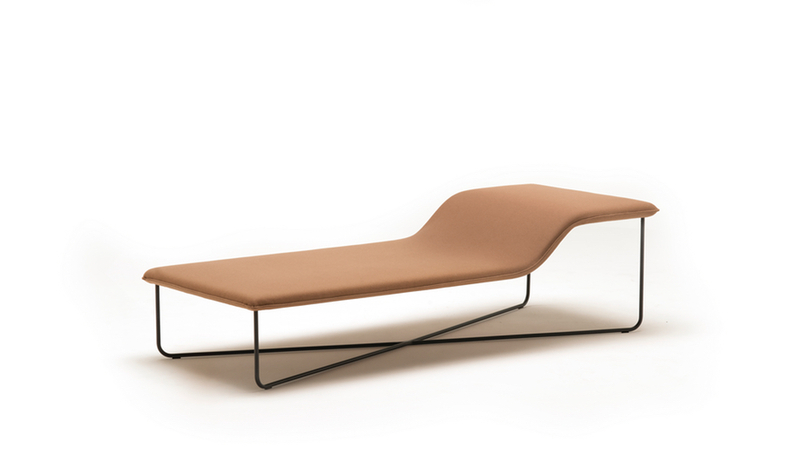 The Clivio daybed nods to Japanese minimalism, which is no surprise: its designer, Keiji Takeuchi, is heavily influenced by industrial designer Naota Fukusawa, who he worked with for years. 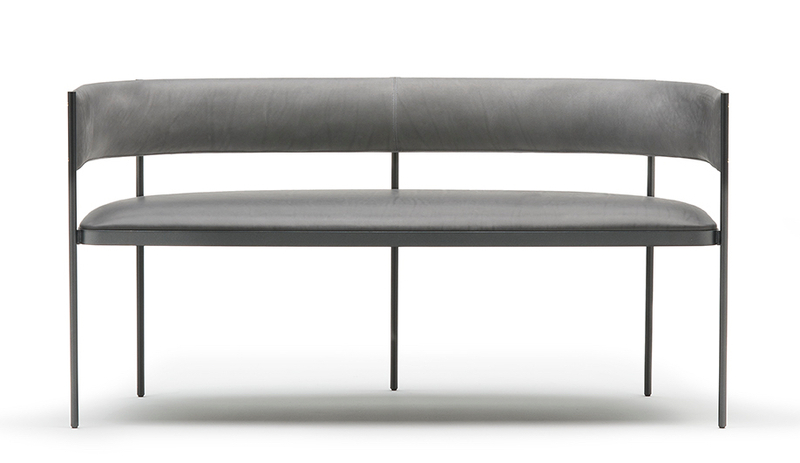 Keiji, who was born in Japan, raised in New Zealand and works in Milan, designed the Clivio for a multitude of purposes: it can be a daybed or bench, as a standalone or orbited with accessories. 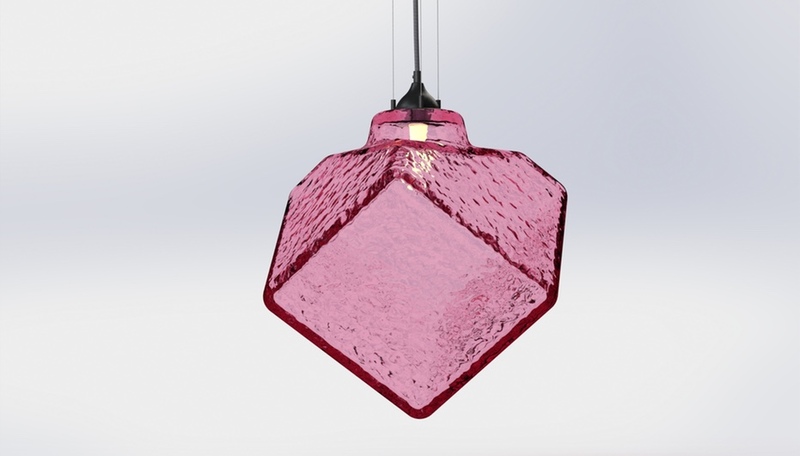 It is, perhaps, the über-minimalist cousin of Tom Dixon’s Ikea hack. 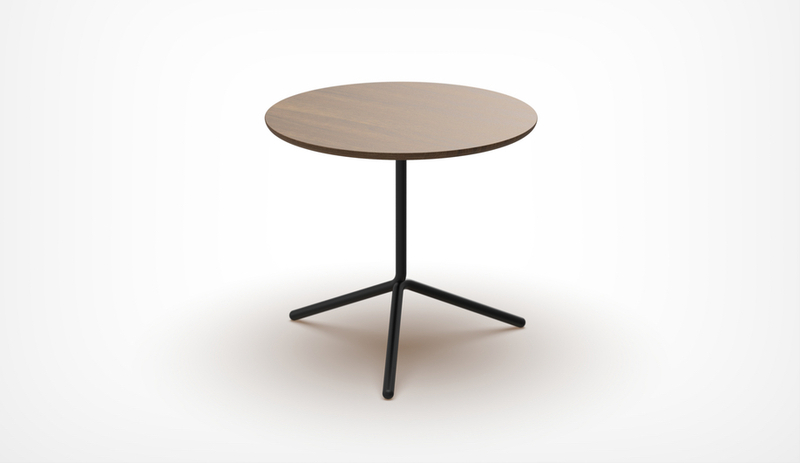 Expect to also see Keiji’s Kiwi coffee table – a slightly convex coffee table that uses a similar design language to his daybed – on display at Living Divani’s booth. Made up of an easy chair, small tables and an armchair, Living Divani tells us that the Era Line, by David Lopez Quincoces of Milan design studio Quincoces-Dragó & Partners, has lines “so subtle, they appear audacious.” The items can be grouped together, but each is bold enough to be scattered around the home. The vintage-inspired easy chair and settee, defined by slender gunmetal structures, feature minimalistic padding covered in leather or in a variety of upholstery options. 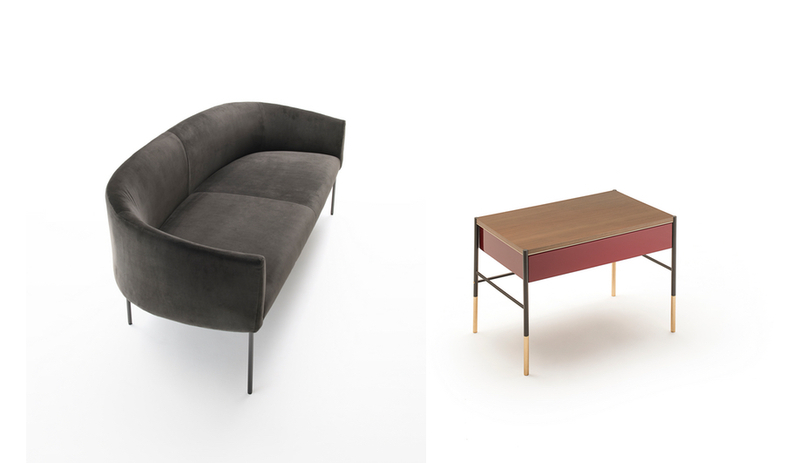 It works especially well with the Era Sofa (above left), which floats a padded volume atop a wisp of a frame, and the elegant Comodino side table (above right). Along with the Era Line, Quincoces developed the Sale Sunbed, a product that fits equally well in a spa setting or private garden. 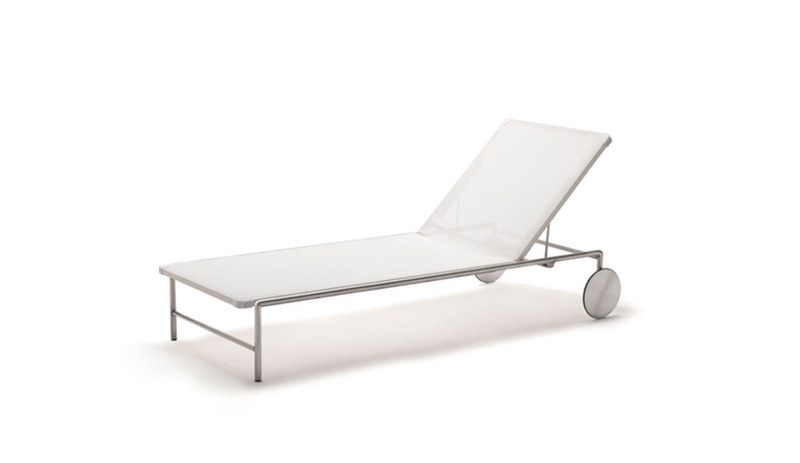 Made from a slim metal silhouette covered in technical fabric, the Sale Sunbed is handsome enough to be brought indoors, but hardy enough to withstand the elements – whether it be rain or sun. The rolling back wheels mean it can be easily moved around. This content was published by Azure on behalf of Living Divani. 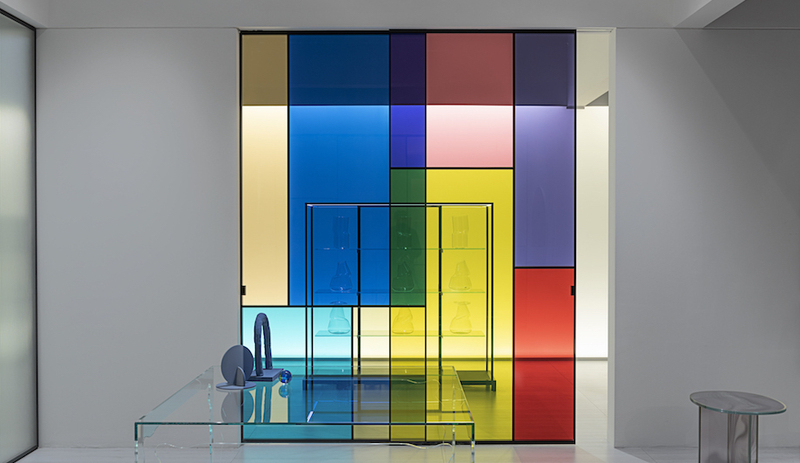 Their booth can be found at Salone del Mobile at Hall 7, Stand C11-D16.